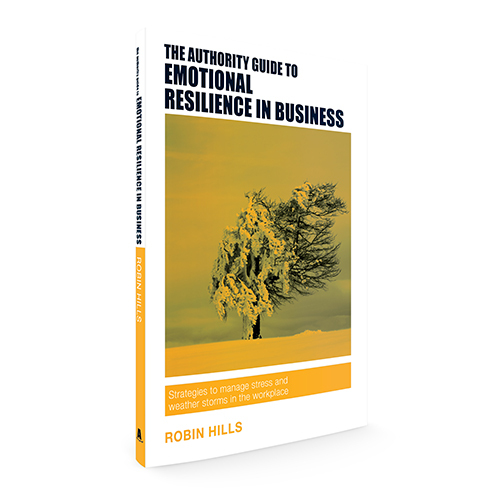 Robin Hills is the Director of Ei4Change – Emotional Intelligence 4 Change – a company specialising in training, coaching and personal development focused around emotional intelligence, positive psychology and neuroscience. 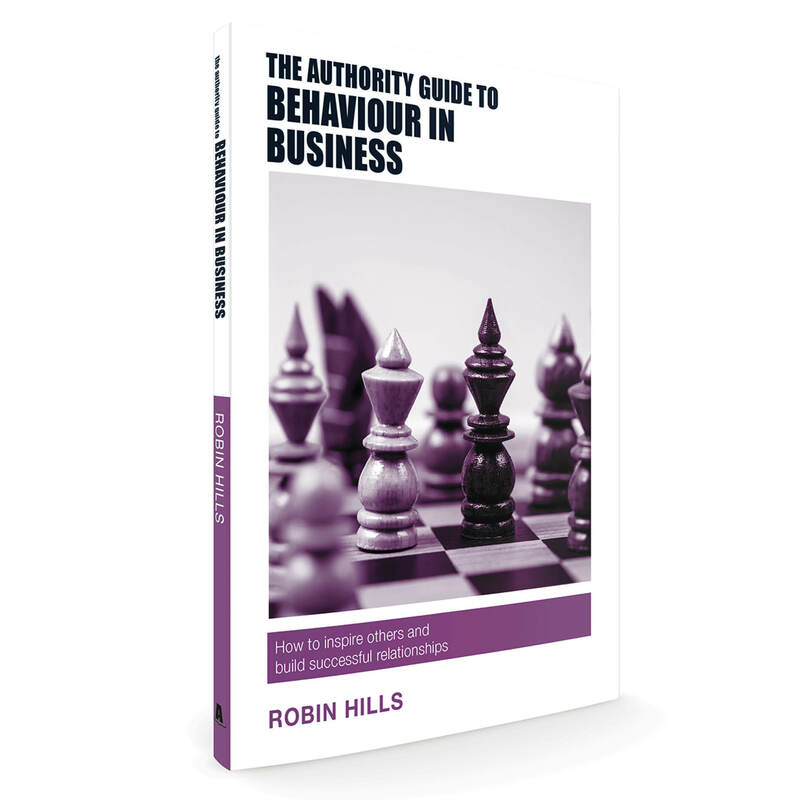 Robin has over 35 years’ business and commercial experience helping executives and leaders develop business performance through increased self-awareness and understanding of others. He focuses on supporting personality and behaviour in business. His clients include small start-up companies through to large multi-national corporates, the public sector (including the NHS) and charities. His style, as a facilitative, consultative leader, is to encourage people to take responsibility and to get involved in a range of practical, business-focused, yet fun, training activities that aid and encourage learning on a one-to-one or group basis. He is registered and accredited with the British Psychology Society as a Test User: Occupational Ability and Personality (Level A and B) and uses a range of internationally recognised profiling tools to assess type, trait, behaviour and emotional intelligence. 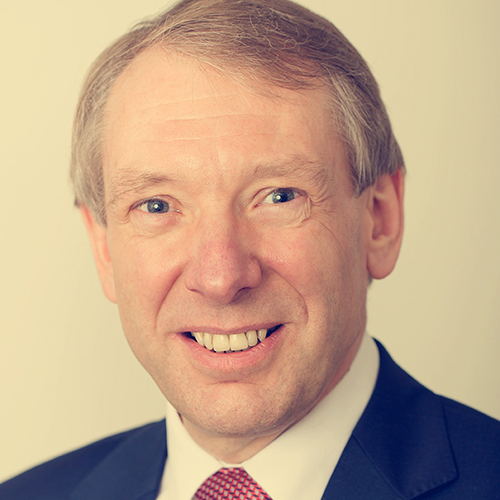 He is a Member (Business) of the Association of Business Psychologists and sits on the North West Committee. He delivers the resilience workshop on the Association for Business Psychology training programme. This programme champions excellence in business psychology. Through his work in emotional intelligence, Robin has researched emotional resilience within the work environment, developing techniques that support coaching interventions. His educational programmes on resilience and emotional intelligence are used in educational establishments in South Africa and India and he is teaching over 5,000 students in 125 countries. Robin has managed the Manchester Professional NLP and Emotional Intelligence Network for a number of years. 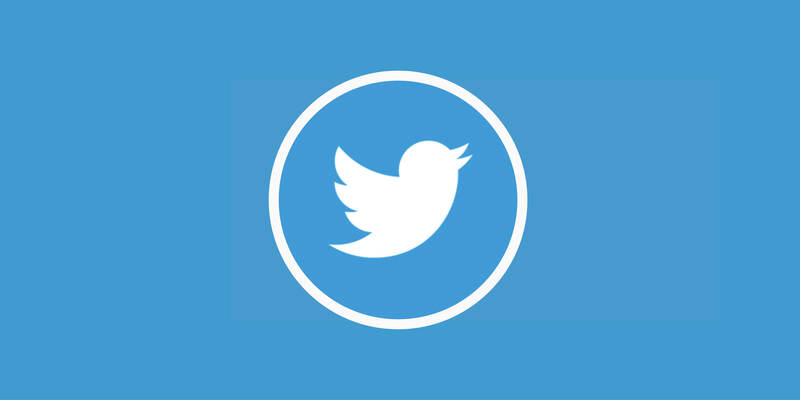 This is a collaborative network that provides innovative thinking and interactive, evidence-based learning that enables people to ensure that their skills remain relevant and up to date. You don’t have to write your book alone! Others are there to help.